Goodbye, bitter cold and bitterer depression – hello, dazzling sunrise and spiraling bliss. Goodbye, black metal – hello, non-conformity. 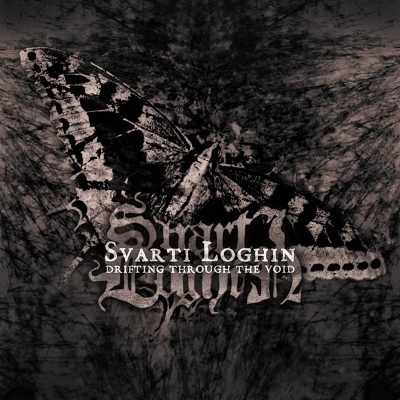 Although Svarti Loghin were never ones to follow, with newest album Drifting Through the Void, the enigmatic Swedes lead black metal to a glorious new dawn, setting fire to well-worn tropes, the now-meaningless clichés, and forge a path for the unknown, literally Drifting Through the Void. A wry view on negativity remains, but Svarti Loghin offer a more dynamic experience that beautifully integrates shoegaze and indie-rock and even alt-country. Bittersweetness was never so narcotic: lay back, bliss out, and experience Drifting Through the Void.